I found this square ceramic pot at Goodwill. It’s perfect for holding pencils. 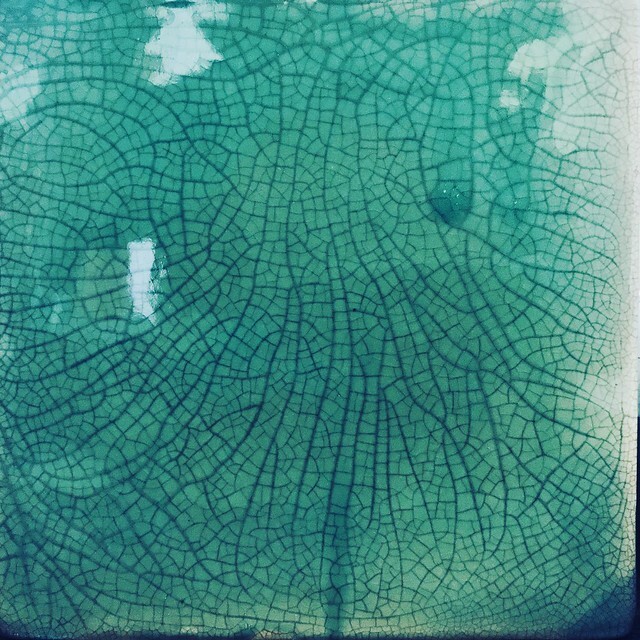 The crackle glaze is beautiful.